Salesforce and Google have joined hands as the cloud’s latest strategic partners. At the recent annual Dreamforce conference, the two technology giants announced a deal where Google cloud will now be Salesforce’s preferred public cloud provider. Apart from this, there are new product integrations. This integration will enable users to surface Salesforce CRM data in Gmail. Not only that, customers will be able to interact from Gmail directly within Salesforce. This will allow the Google spreadsheet tool to be embedded anywhere in Salesforce. Quip is Salesforce’s recently launched word processing and productivity app. It will be integrated with Google Drive and Calendar. And finally, Salesforce is going to be integrated with Google Hangouts, a communication platform including instant messaging, video chat, SMS, and VOIP features. According to Salesforce’s CEO Marc Benioff, customers will get the most out of this collaboration since it represents the best of both the worlds. For an enterprise to run their entire business on the cloud has never before been easier. Productivity apps, email and analytics, sales, service and marketing apps are the key components of any business. 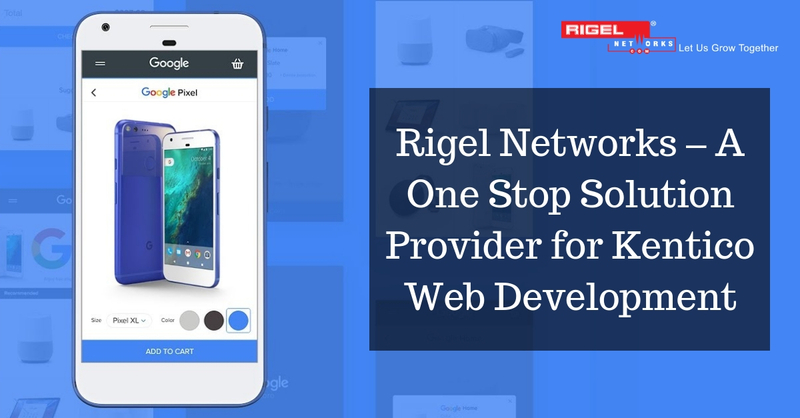 With this partnership, customers will get a chance to leverage the cloud to the fullest making their endeavors smarter and more productive. When it comes to strategic partnership, Salesforce isn’t short of one or many. It collaborated with IBM in March and this partnership was termed as a ‘landmark global strategic partnership’. The prime focus of this partnership was on Artificial Intelligence (AI). With Amazon Web Services (AWS), Salesforce signed a deal last year terming AWS as its preferred public cloud infrastructure provider. If we go by what has come out from the horse’s mouth, Salesforce will continue to work with AWS in some capacity but its recent collaboration with Google has surely taken away some of AWS’s territory. Nevertheless, from the point of view of a cloud customer, this collaboration promises considerable advantages. It’s just a matter of days for the release of the latest version of Kentico. Like all the other previous versions, the anticipations of the release of interesting new features and improvements are high. 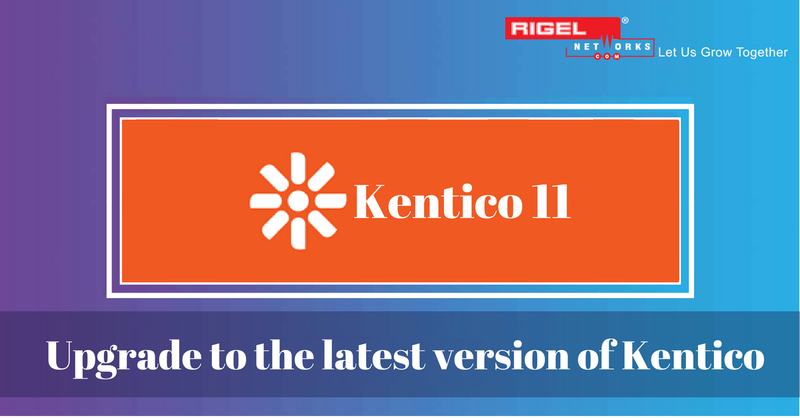 Apart from them, Kentico 11 is expected to bring enhancements in two major areas: Email Marketing and Campaign Management. This will include a drag-and-drop feature for the creation of newsletters and campaigns equal in functionality and performance with specialized mail programs such as Mailchimp or ConstantContact. With Kentico, there will be an added advantage that all data and automated workflows will already be included within the Kentico instance. Apart from this, desktop and mobile devices will have an in-browser preview view. This will facilitate digital marketing teams to better analyze how they’re reaching their customers with new insights into campaigns and newsletters, contact touch points, and personal history. These tools that will be enhanced with this release will also help digital marketers to dive deeper into social referral traffic. This will help in identifying the best channels for bringing in site visitors. Apart from these two major enhancements, several new integrations are also expected, like integration with UCommerce, a Salesforce CRM integration, and the integration with Azure Search. In short, with this upcoming release, customers and Kentico service providers are awaiting multitude of new features and capabilities conducive for web application development with Kentico platform.